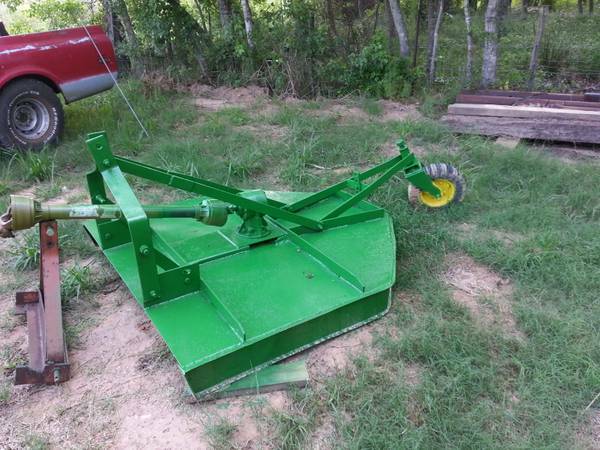 Nice little Rhino SE 5 - 5 ft brush hog . 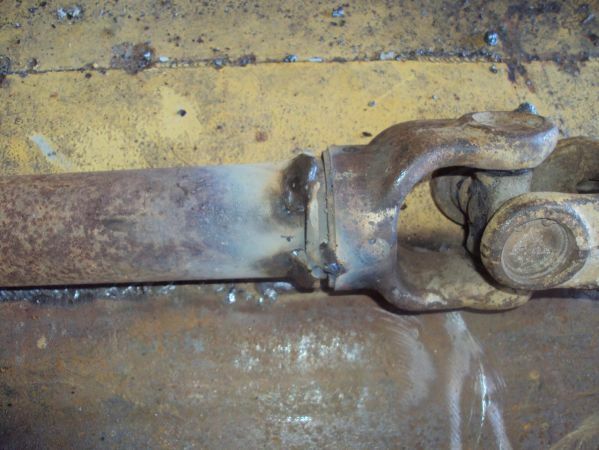 Ready to work . 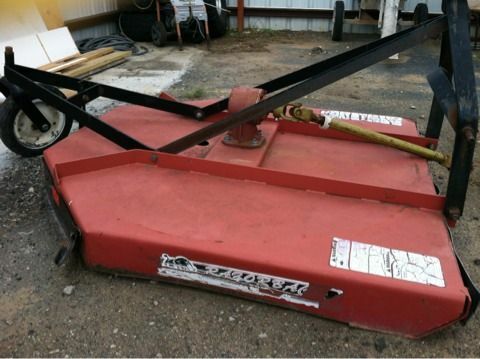 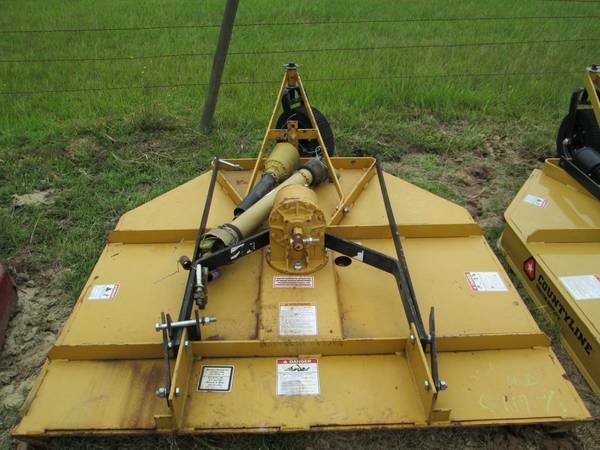 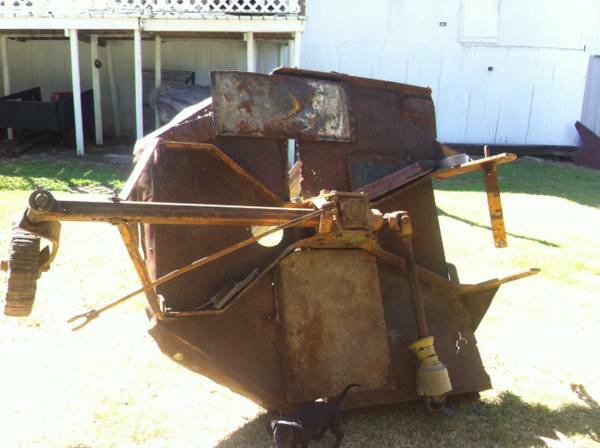 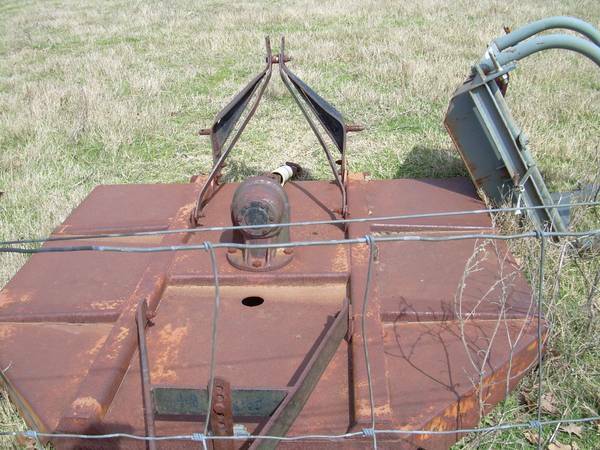 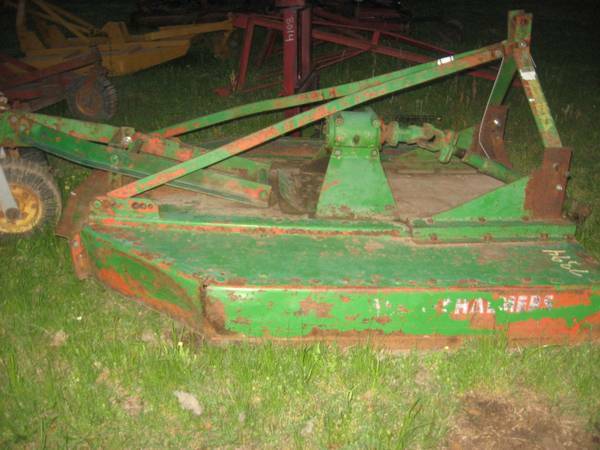 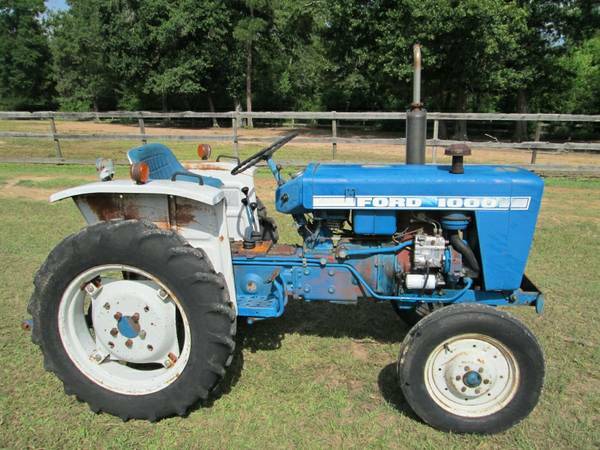 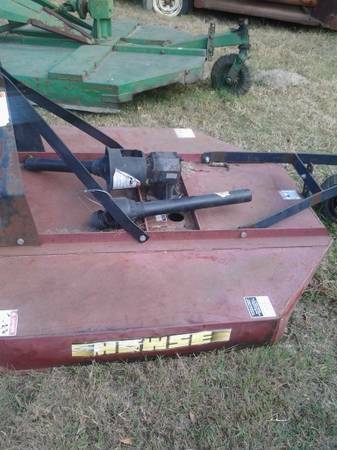 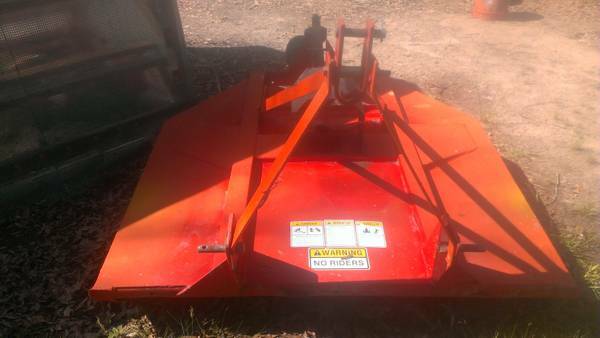 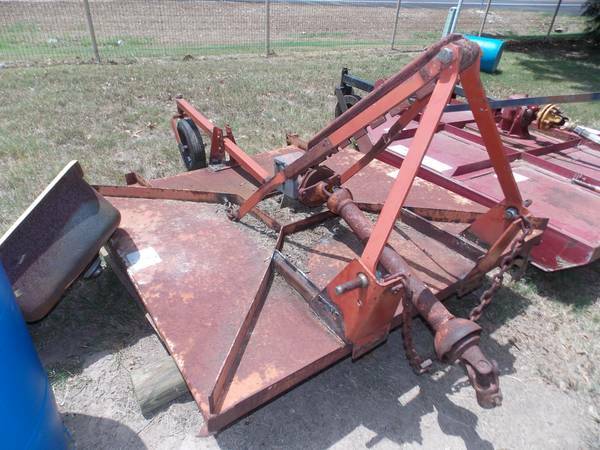 Brush Hog Mower 5 ft.